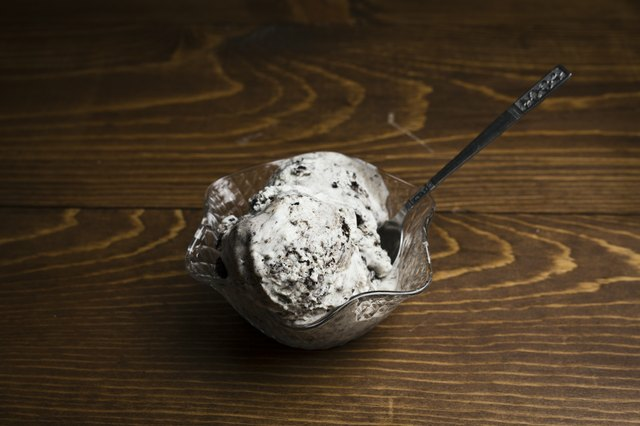 Nothing compares to homemade ice cream, although making it from scratch can be a lengthy process. This easy, no-churn ice cream is the perfect solution for those who want to enjoy homemade ice cream, but don't have the time or the materials needed to make a traditional version. This recipe is extremely versatile, so feel free to swap out the crushed cookies for another flavor of your choice! 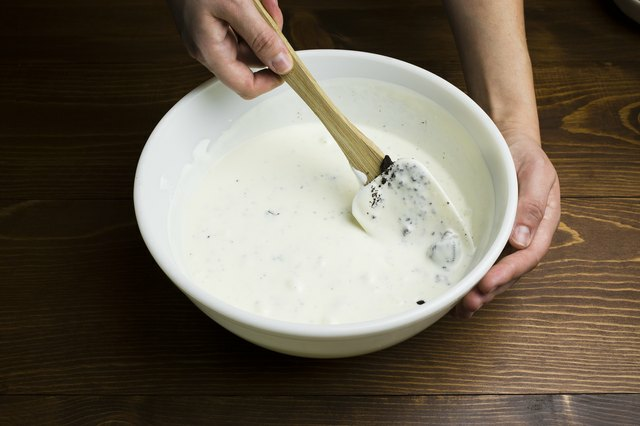 Add the heavy cream to a large bowl, and whisk until stiff peaks form. Set aside. 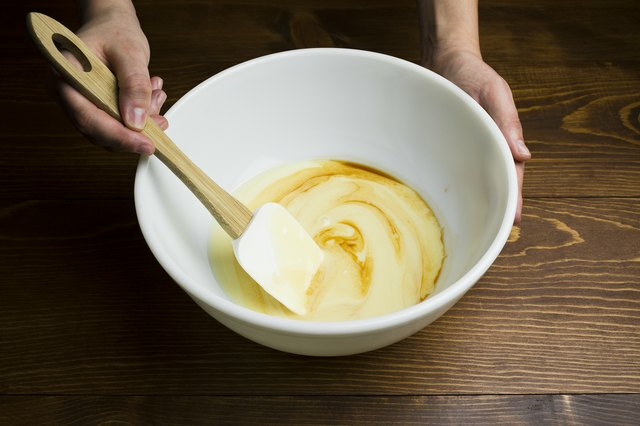 In another large bowl, add the condensed milk and the vanilla extract. Mix until combined. Add a small amount of the whipped cream to the condensed milk. 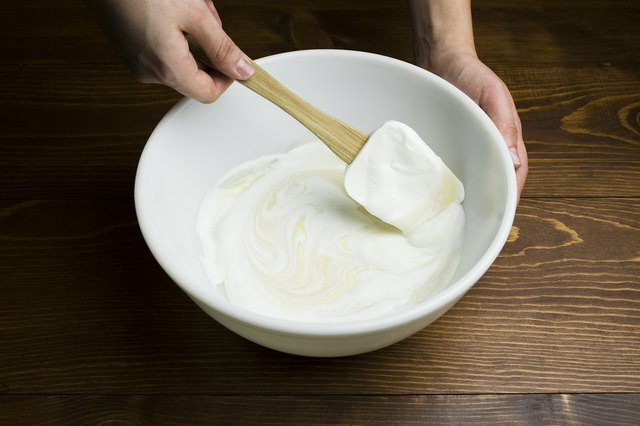 With a spatula, begin to fold the whipped cream into the condensed milk. Once combined, gently fold in the remaining whipped cream. Gently fold the crushed cookies into the mixture. Pour the mixture into a loaf pan, or an equal-sized container, and cover tightly with plastic wrap. When covering the ice cream, make sure that a layer of the plastic wrap touches the ice cream. Place the ice cream into the freezer until solid, about 6 hours, but preferably overnight. Having a layer of the plastic wrap touch the ice cream will help prevent crystallization. 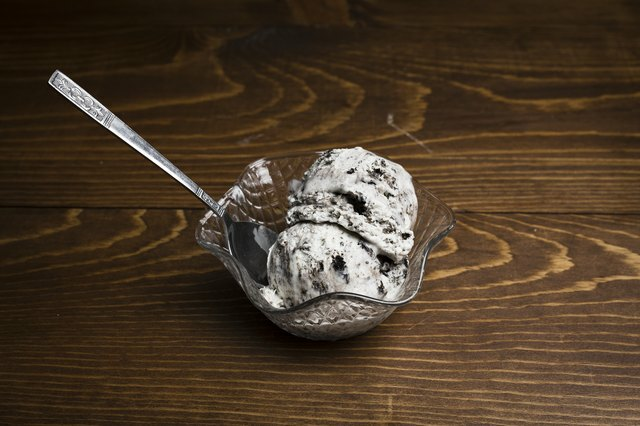 Remove the ice cream from the freezer, and let sit at room temperature for a few minutes before serving. Once the ice cream has slightly softened, scoop and enjoy. An ice cream cake with a grown-up twist. It's like your favorite coffee shop vanilla latte drink in ice cream cake form. These 13 recipes make some seriously delicious homemade ice creams that you'll want to eat every single day.